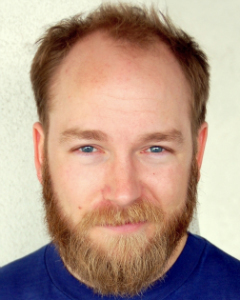 Kyle Kinane has been up and at it for almost half his life, mostly searching for what “it” might be. He has performed in the Leicester, Vancouver, Washington D.C., Portland, Just For Laughs/Chicago and the USCAF/Aspen comedy festivals, and has been on the TV via “Last Call with Carson Daly,” “The Very Funny Show” on TBS, “Live at Gotham,” “Comedy Central Presents” and “The World Stands Up” on the BBC. He was called “bleak and misanthropic” by the London Evening Standard, which he still feels may be a compliment. He is a comedian.